For Special Handling processing, the hiring department must have selected you, the foreign educator, in a competitive recruitment process that has been documented. The position must include classroom teaching duties and the labor certification application must be filed within 18 months from the time you were selected. A successful petition includes a recruitment report stating the number of applicants for the position and why you were more qualified than other identified candidates, a copy of the final report and a written statement of the your credentials. As the university selection process is typically a vigorous one involving many department personnel, such detailed reports are usually maintained by your hiring department or H.R. Barbara-Ann Williams and her team of legal professionals routinely work with college and universities across the U.S. to prepare and file successful PERM and Employment Based Petitions. We help streamline the process and provide clear strategies and solutions to ensure the best outcome. We have an excellent rate of success and have helped educators in the fields of Education, Foreign Languages, Mathematics and Statistics, Arts as well as the sciences. University professors interested in pursuing lawful permanent residency through this process should contact us to see if they qualify for Special Handling or review below to learn if other visa options may be available to you. 2) Published material in professional publications written by others about your work in the academic field. 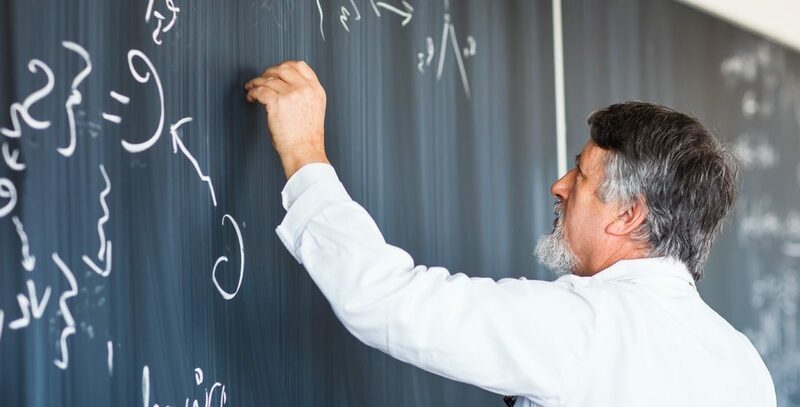 For teaching experience gained while in pursuit of an advance degree, you must demonstrate the teaching duties were such that you had full responsibility for the class taught. Whether through Special Handling or the EB1 visa category as an Extraordinary Ability Alien or Outstanding Researcher or Professor, you must remain in some legal status (i.e. H1B) for the duration of the process. Contact us to schedule your no-obligation consultation to learn more.